Ask around to your friends, family, and other trusted people to find out which agents are worth working with. Some people will tell you not to work with one agent, while others will have great things to say about another agent. Ask everyone you know (and hey, you can even reach out to us at (602) 330-5856 and ask for a recommendation from us!) Make a short list of agents. Note: this is a great way to find an agent but it can also take some time. 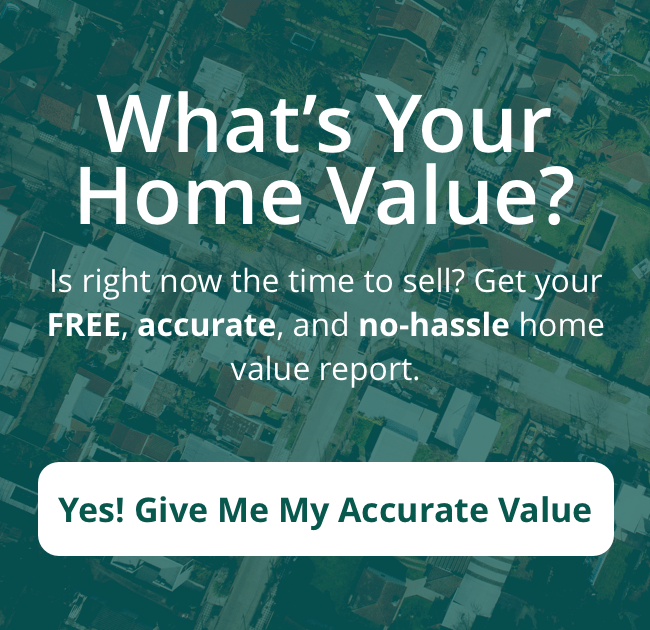 You can always ask us for an agent referral to sidestep all of these steps; or, if you’d like to sell your house faster, why not give us a call at (602) 330-5856 and we’ll see if we can buy your house from you. 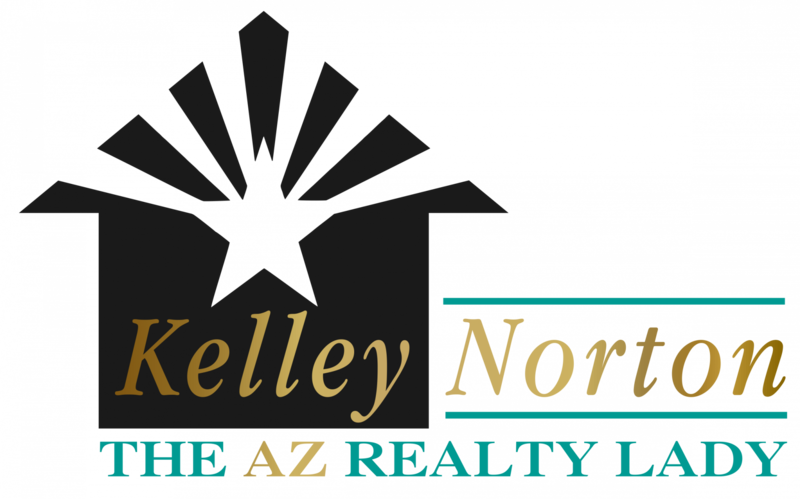 “This agent, Kelley Norton, is like no other realtor!!! She truly worked her heart out and earned every cent of her commission… and I wish it could have been more! She took so much time with me and sent so much useful information. She left no stone unturned to get information when I asked for it. She did everything immediately… a rare quality. She probably made 60 calls, emails and texts on my behalf… to inspectors, licensed contractors, pest control, HOA, title company, etc. to get bids for repair work and make things go smoothly. I did so little of it! She walked around in 115-degree heat for an hour with a contractor with the inspection report in her hand to read negative inspection items so he could bid on repairs. I stayed inside as it was too hot for me!